Now is the time to have a microscopic look on one of the tiniest superheroes in the Marvel Universe. But don't be deceived, Ant-Man might be small at times but he possesses some of the strongest power and allies... technology and the trillion of insects around us. 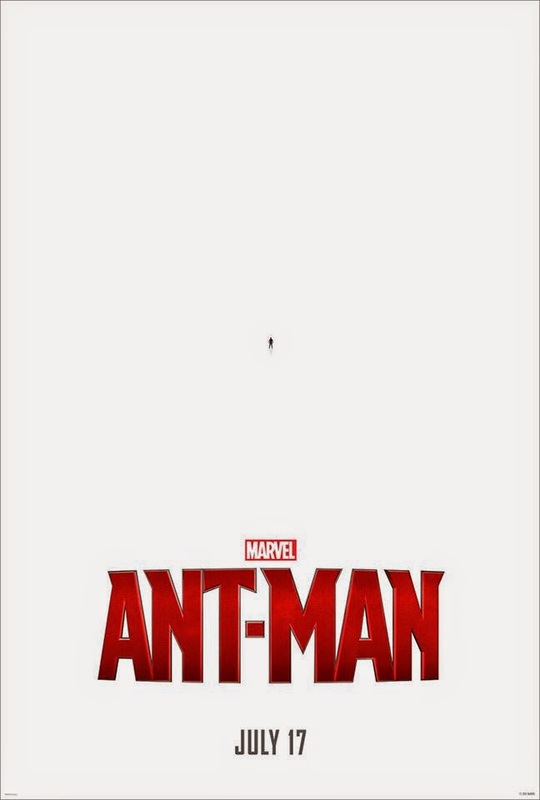 Marvel's Ant-Man is part of the third phase of Marvel's cinematic experience and is directed by Peyton Reed. The movie features some larger than life casts, including Paul Rudd as the titular character (Scott Lang / Ant-Man), Evangeline Lilly, Corey Stoll, Bobby Cannavale, Michael Peña, Judy Greer, Tip "T.I." Harris, David Dastmalchian, Wood Harris, Jordi Mollà and Michael Douglas. Watch the new trailer of Marvel's Ant-Man. Giant leaps and bounds will happen in cinemas with Marvel's Ant-Man, to be released on July 17, 2015.